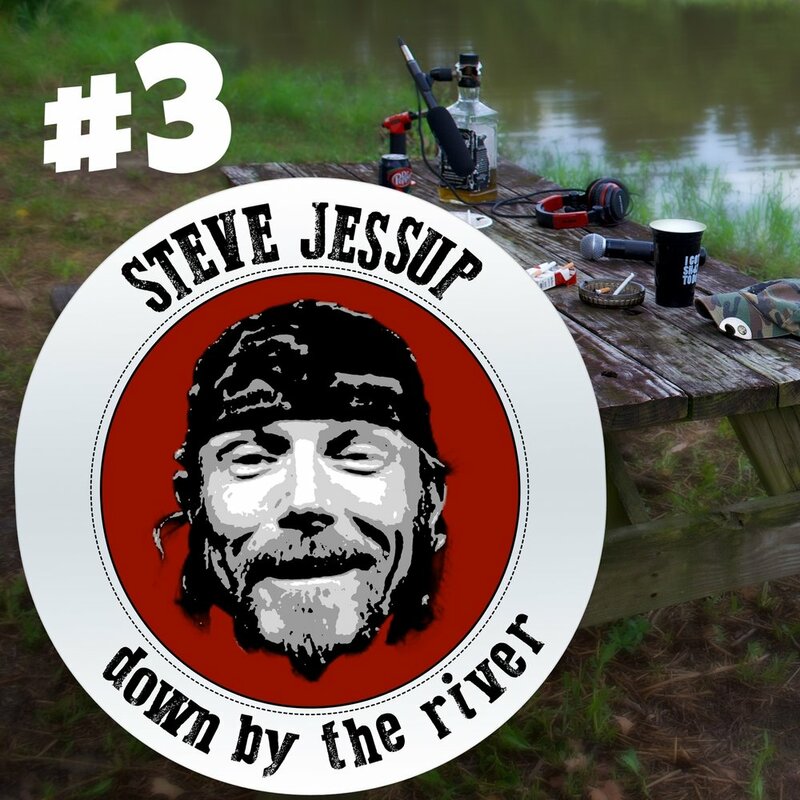 In Episode #3 Steve is joined in the shop my Mike from the sober team. Weed is smoked and good times are had. Twist up a fatty and give a listen! IKnowMyRight.com for merch and tour dates! Trailer Park Boys Cruise in March! Posted on November 20, 2018 by Steve Jessup and filed under Podcast.